The mornings are colder than normal and the nights are arriving earlier. It's that time of the year: holiday season is coming! 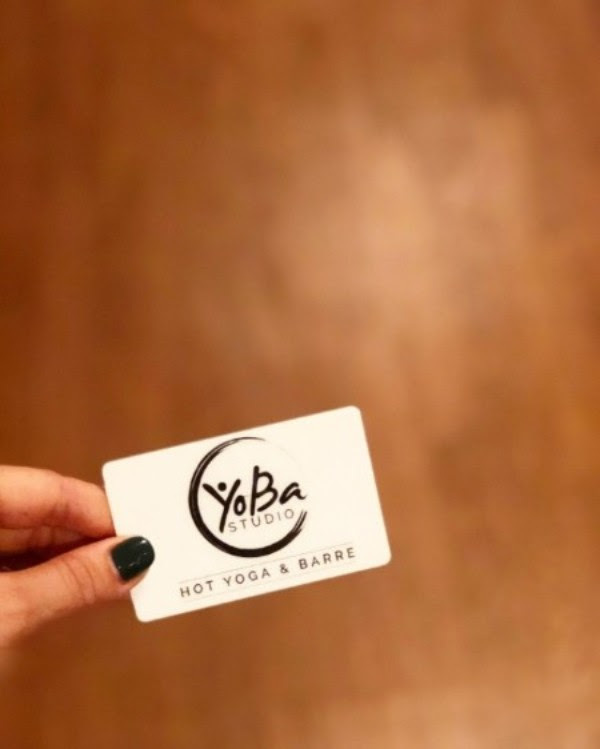 Our bodies are craving the healing power of our infrared heat and we hope you give yourself the gift of YoBa this holiday season. Let's try to approach the holidays with awareness. What is your intention? Instead of gifting your friends/family with their favorite candle what if you shared your love for movement and mindfulness with him or her. 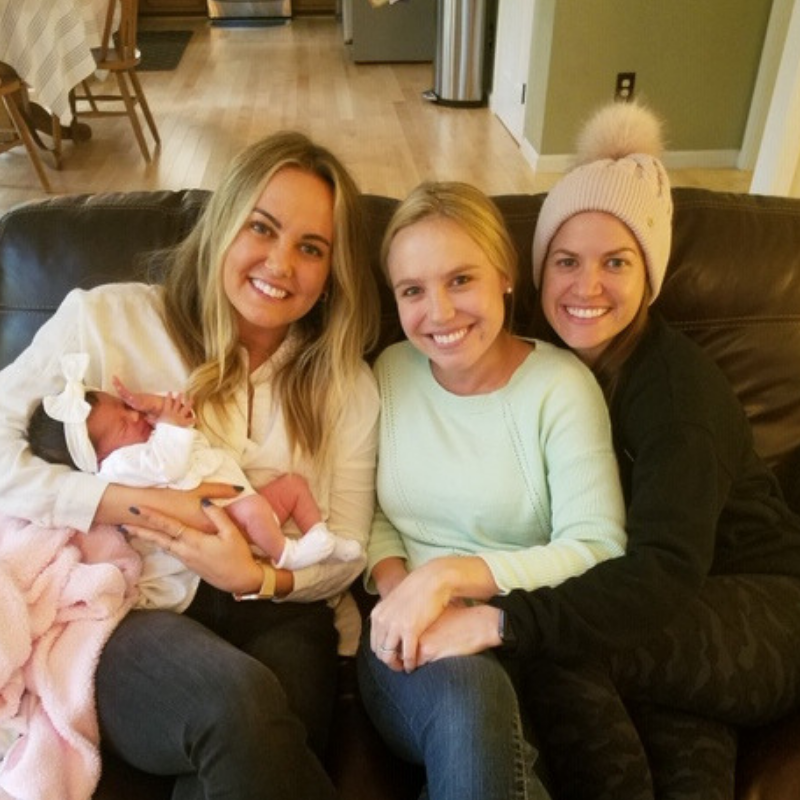 What if you thought of gifts such as human connection, community, movement, and mindful breath work? All things that we can take from the studio and incorporate throughout our hectic lives. It's the season of giving, so why not share something you love with someone you love? Let's change our perspective this season. For example, when preparing a holiday meal, rather than setting the intention of having perfect food on the table, maybe this time the intention can be just to be with our family and friends with no expectations of the outcome. Let's live less out of habit. and more out of intent. Let's bring people together, share our stories, laugh lots, give hugs and warmth all season long. We hope to see you around the studio sharing your light! 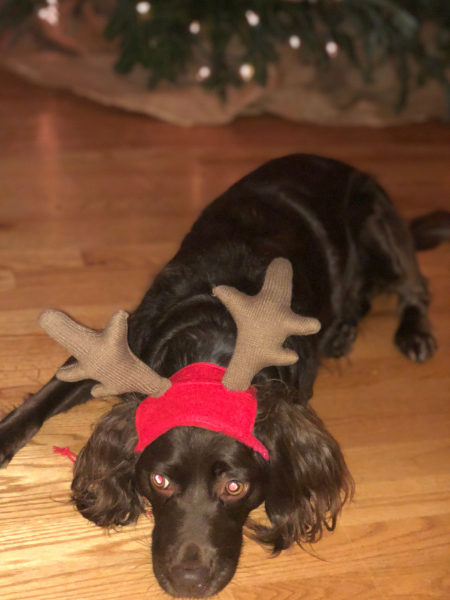 Click here to listen to YoBa's December Playlist! A Gift That Keeps Giving All Year Long! Our Move With Intention Membership allows you or your loved one to move to the rhythm with purpose, intention and mindfulness for 365 days! 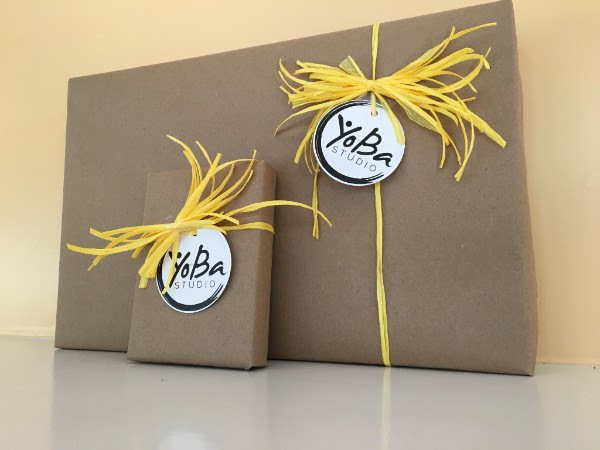 Give the Gift of YoBa with YTT Training! 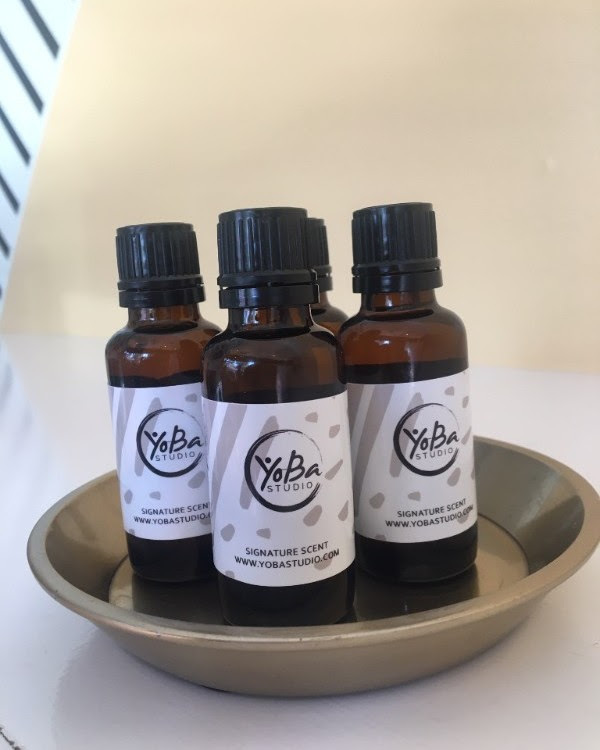 Our Yoga Teacher Training is a self-exploration program that will help guide you on your journey to reach your fullest potential as a teacher and/or yogi. You will experience the physical asana practice, guiding and leading meditations, teaching and self growth. We are here to help you learn to teach an empowered, mindful, safe practice through natural teaching. You will dive deep into sequencing, meditation, alignment, philosophy, assisting, history, anatomy, the business of yoga, and much more. This program is designed for those that aspire to deepen their knowledge of yoga as well as those that aspire to teach. 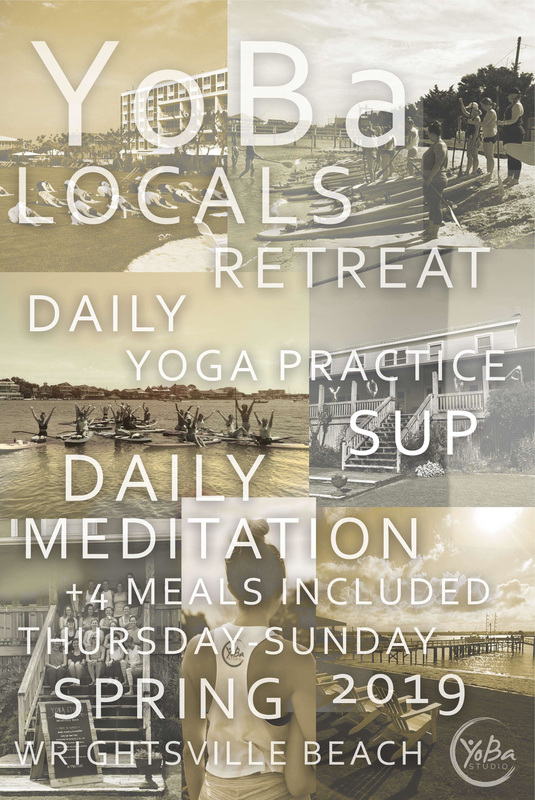 Give the Gift of YoBa with Our "YoBa Locals Retreat"
Join YoBa Studio for a silent night yoga class! 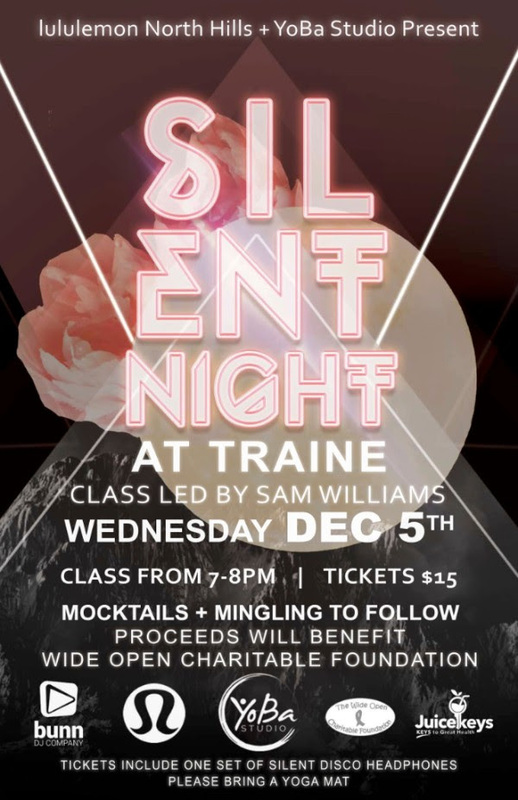 Everyone will be given a pair of silent disco headphones to listen to instructor Sam Williams and music by DJ Bunn as we move together on our yoga mats. Class followed by JuiceKeys mocktails and mingling! and families battling these diseases. 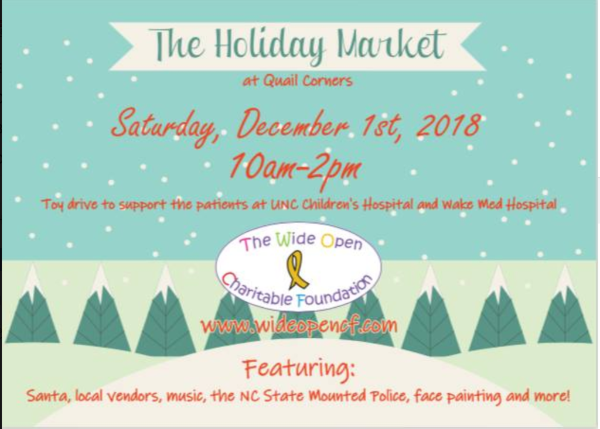 Support a great cause while celebrating the holiday season with friends and your community! 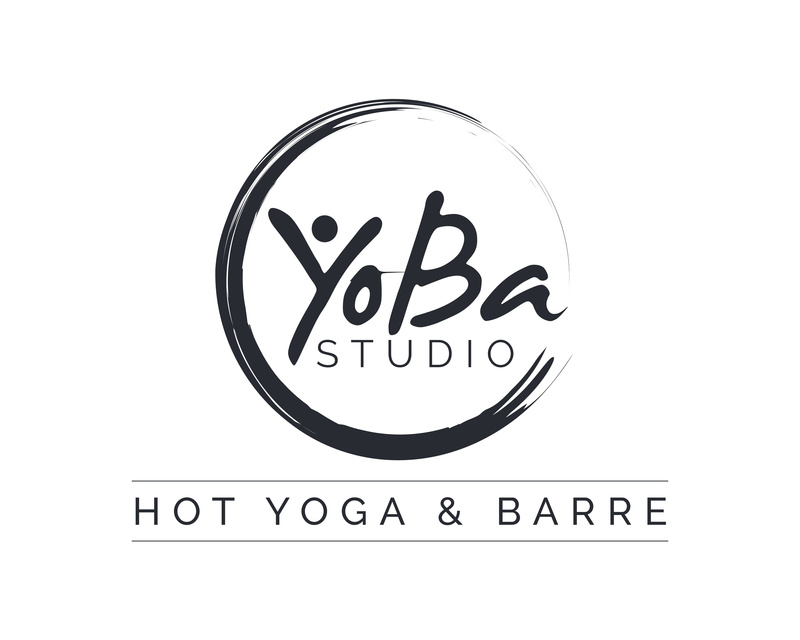 Both led by a YoBa Barre Teacher Trainee! 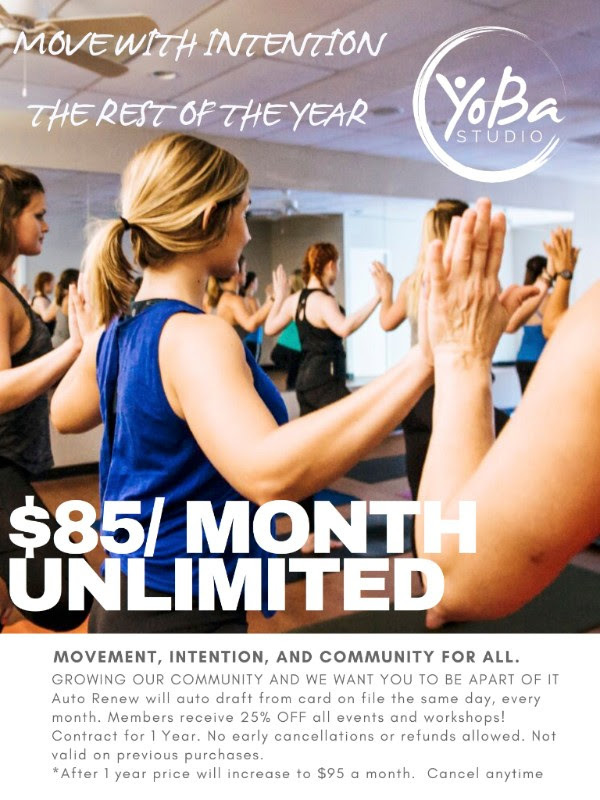 Led by two of YoBa's 200-HR Yoga Teacher Trainees! 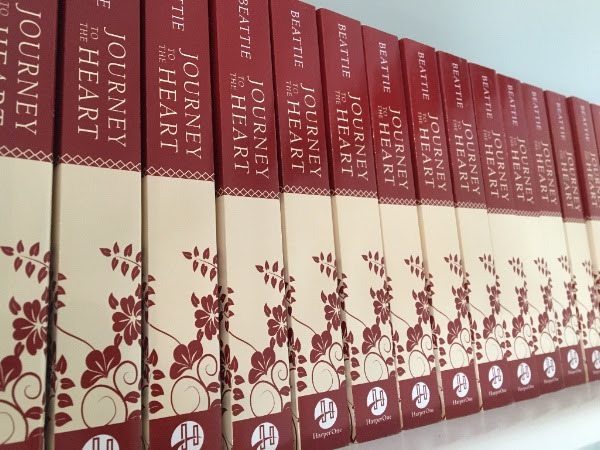 Designed for students who are new to yoga and for those who are looking to gain a deeper understanding of the fundamental philosophy and foundational poses that yoga is built upon. Combining discussion, demonstration and practice, this will introduce you to yoga practice at a leisurely pace, step-by-step, with more in-depth alignment instruction than you will receive in a regular yoga class. We will dive into yogic breathing techniques and get a taste of the most frequently encountered yoga poses, with an opportunity to ask questions. You'll leave with a better understanding of how to safely practice different postures, and more importantly, learn how to practice poses CORRECTLY which will support your body for years to come. Every month will have a different part of the yoga flow as a focus, this month we will be breaking down Sun Salutation A in particular. Held in a NON-HEATED room. Want to learn more about our staff and our favorite things to do in Raleigh? 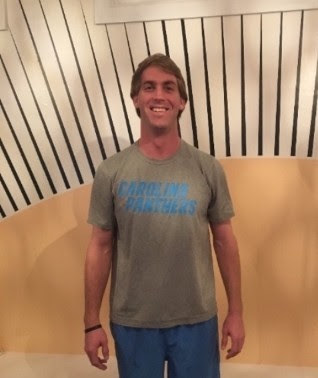 "My sister talked me into giving hot yoga a try about a year ago and I had no idea what I was doing or what I was getting myself into. I didn't really know what yoga was and had never done an exercise class before. By the luck of the draw I gave it a whirl with a Hot Flow class on a Friday morning at 6am with Kelsey and I think I've been to close to a hundred classes since that day. Like anyone would've been I was nervous at first but the positive environment at YoBa is so contagious that I felt like I was part of the community instantly. 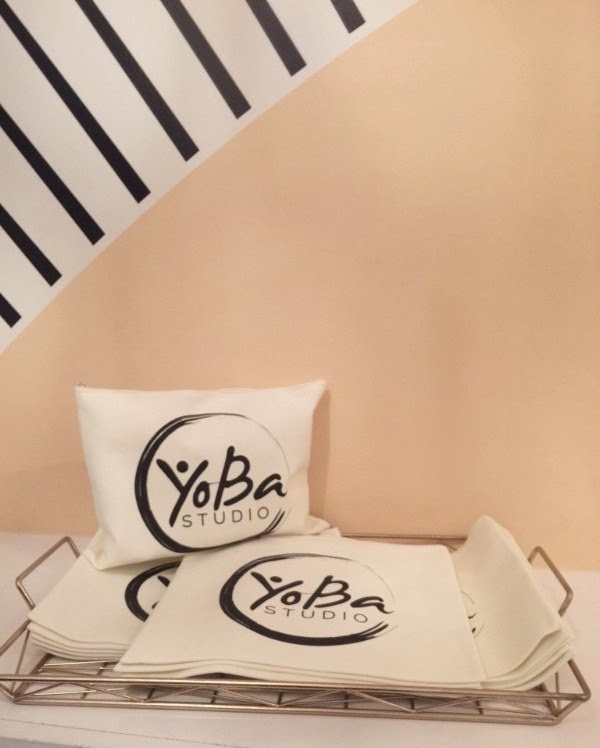 The YoBa Team is constantly encouraging you to just be proud of yourself for showing up, making sure everyone gets whatever they want or need out of each class. There are no expectations, there is no pressure. 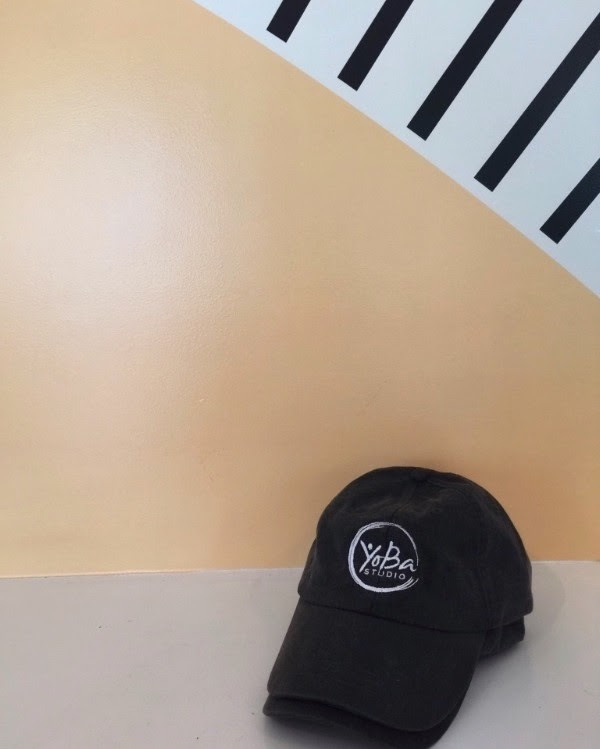 No matter how hectic or unpredictable my days or weeks might be, I am always able to count on an opportunity to slow down and just breathe when I show up at YoBa." Happy Hanukkah, and a Happy New Year to you and yours! We appreciate each of you that choose to move mindfully with us on a daily basis. Thank you for your continued support! We are so, so grateful!